Château Cantenac Brown, Margaux, 1986 offers aromas of cedar wood, blackberries, black currants, pencil shavings, spice and oak come from this medium-bodied Margaux. 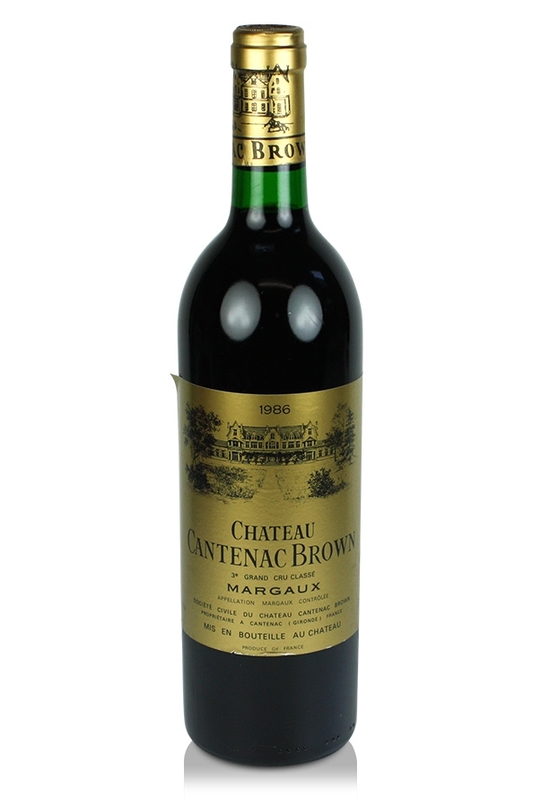 A monolithic wine with tannins once strong that have become smoother with age. There's a good amount of fruit, a nice finish and a lovely after-taste. This has kept well so far and has a few more years of life left in it.